In SA, 84% of adults who’re online have already been victims of cybercrime, and a massive 74% of these have experienced cybercrime in the past year. Do you have insurance to protect your data? When I prepared to write this article, the aim was to interview female business owners and find out how they protect themselves from cyber security. I was shocked to see almost all the females that I wanted to interview remain unconcerned about the potential risks of the threats. In not so many words, the business owner had not made any preparations to prevent or prepare for a cyber security incident. I looked more closely to try and understand the cyber security disconnect by female business owners and found some interesting discoveries. 1. Female-led business feels they are way too small to be targeted by criminals. Sadly, what they fail to realise is that most security threats are not targeted attacks, size does not matter and data could be compromised by any employee within the company. 2. When we talk about cyber security, female-led businesses believe that hiring an expert to protect a business from threats is expensive. Many owners don't see the value in protecting themselves, making it difficult for them to spend money to help ensure their data is secured. 3. The business owners have not yet experienced a major security threat and feel they will continue to be safe by doing exactly what they are already doing. Dr Sindisiwe van Zyl, HIV Clinician and GP told me that she worries about getting hacked. “I do most of my work on my cell phone. I use a BlackBerry phone. I started using BlackBerry in September 2010 and still use one today. They have the best security." • Set strong passwords and change them regularly. • Keep your usernames, passwords or other computer/website access codes private. • Only open e-mails and attachments from people you know. 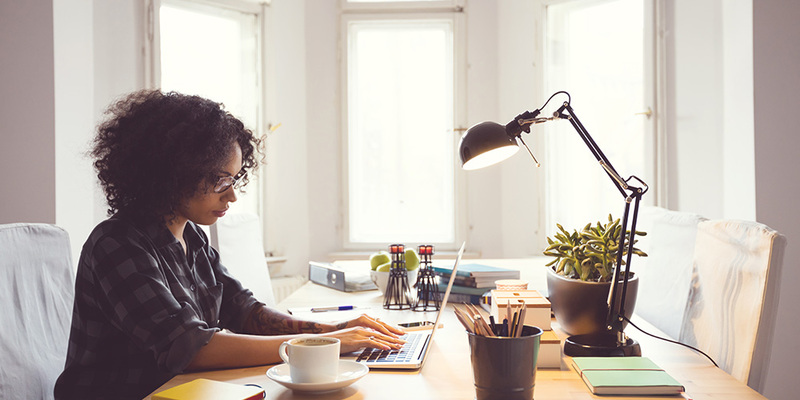 • When you work from home, secure your Internet connection by using a firewall, encrypt information and hide your Wi-Fi network. Victims suffer losses worth millions of rand because most insurers don't provide cover for such scams. King Price has launched a cybersure insurance for businesses. The policies are designed to cover your computer systems, software and data. You can also be protected against liability arising from cyber attacks on these assets. King Price has also launched an online game to get you thinking and talking about your cyber safety. There’s huge prize of R 1 million in Bitcoin or cash up for grabs to South African players who are over 18 years old. You wanna win? Visit cybersure.co.za and test your gaming skills. All the best!